Are you asking me if ‘nail art’ is hobbit…? 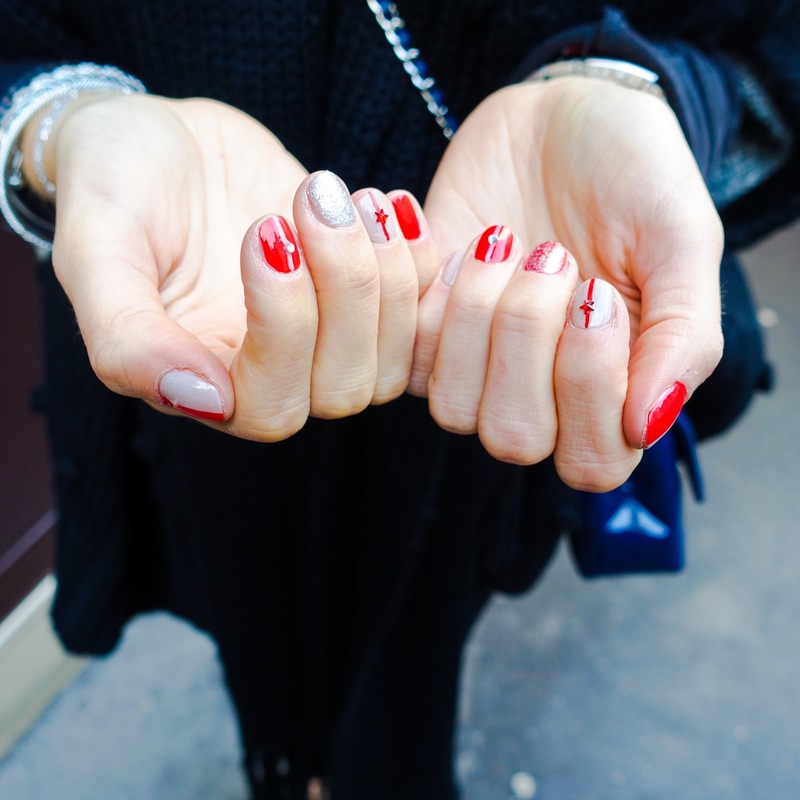 Mmm, maybe like a Parisian who used to have nail art manicure in Shanghai? Yes, that’s it.